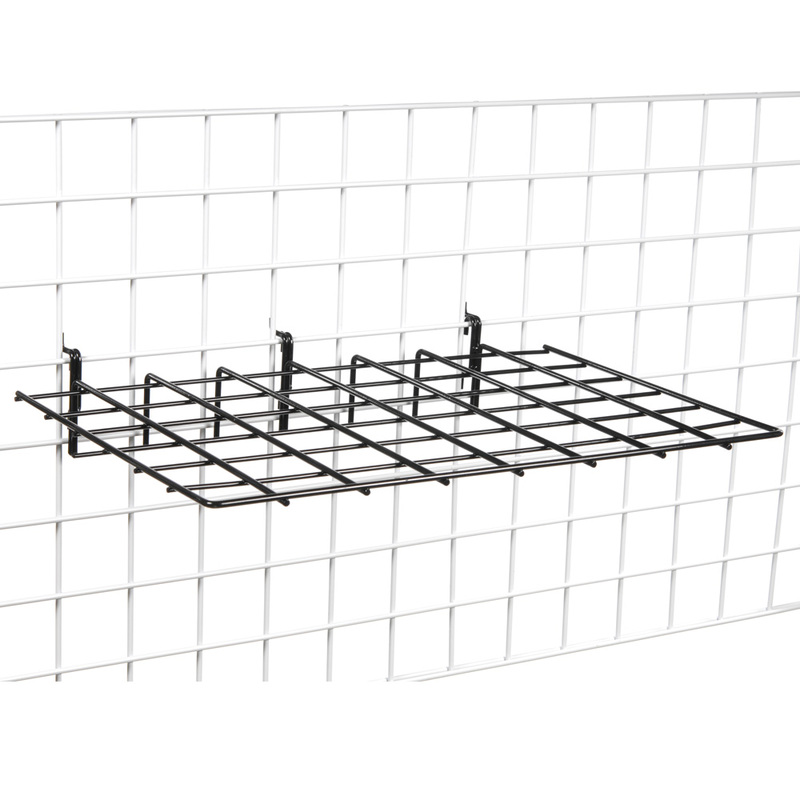 Heavy Duty Grid Shelf - 16 In. W X 23 1/2 In. 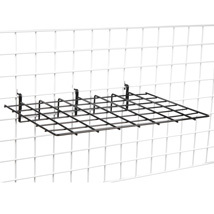 These wire straight shelves are perfect for displaying a variety of merchandise! Great for heavier merchandise, these shelves look great on your gridwall panels and displays.